You guys know that I LOVE matte lipsticks. I’m just not that big of a fan of gloss. Only because some of them are sticky. 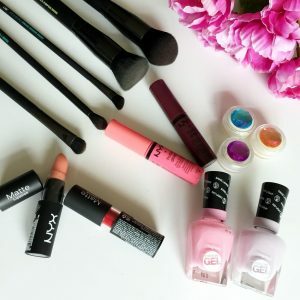 When Rimmel London sent me a few shades of their Stay Matte Liquid Lip Colour, I was excited to see how well these were on my lips. 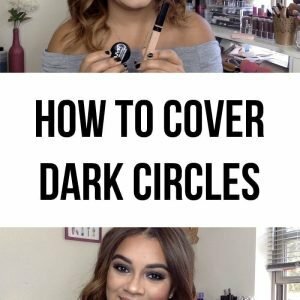 Some matte liquid lipsticks can be over-drying on the lips, especially mine because I have dry lips as is. So that can be very uncomfortable to wear. 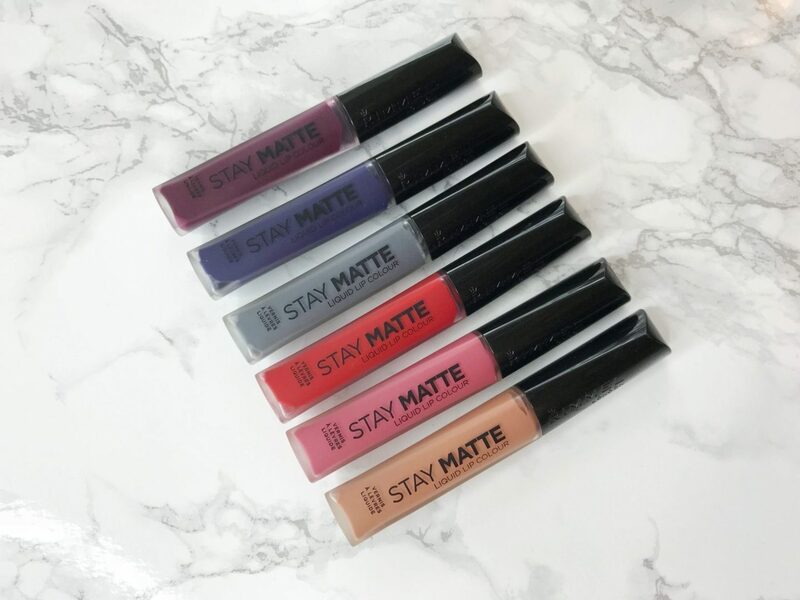 Let me start off by saying that the Stay Matte Liquid Lip Colour is definitely creamy and velvety. They sort of remind me of the PUR Cosmetics Velvet Matte Lipstick. 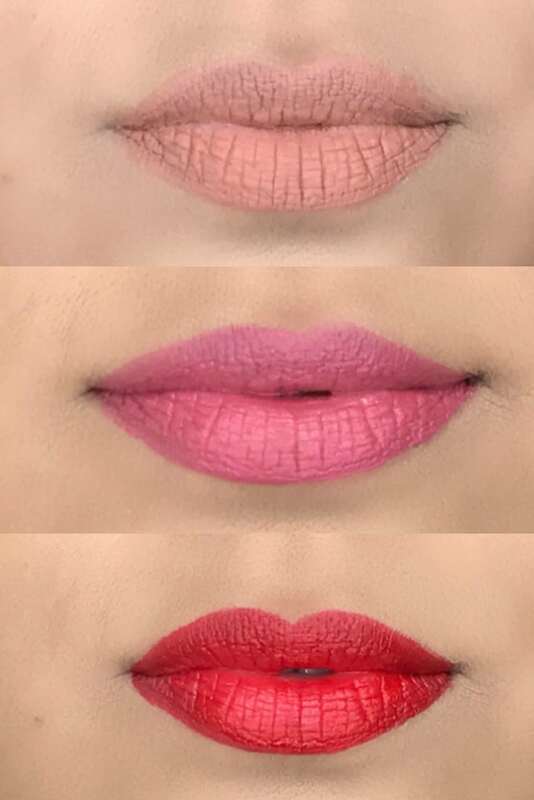 The lip colors are VERY pigmented. The shades I received came in a variety of colors I would definitely and others that I was too intimidated to try on. You probably already know which shades I was intimidated by lol. According to Rimmel London, these liquid lip colors are kiss-proof, touch-proof and water-proof. 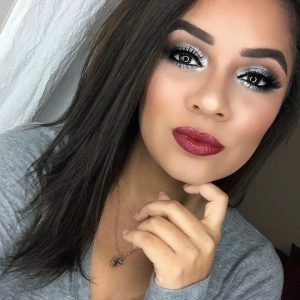 They’re supposed to be long-lasting wear and light-weight on the lips. 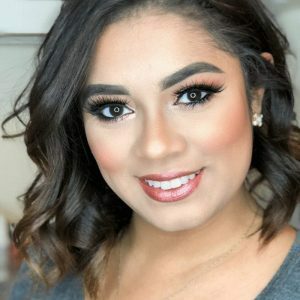 I can honestly say that the lipsticks were light-weight on the lips and as far as long-lasting wear, I ended up having to reapply the lipstick after eating or drinking. I really do like the packaging. They’re a swirly, triangle, frosted, matte tube. The applicator for them is not favorite though. It’s a bit longer and flatter than other liquid lipsticks applicator I have. 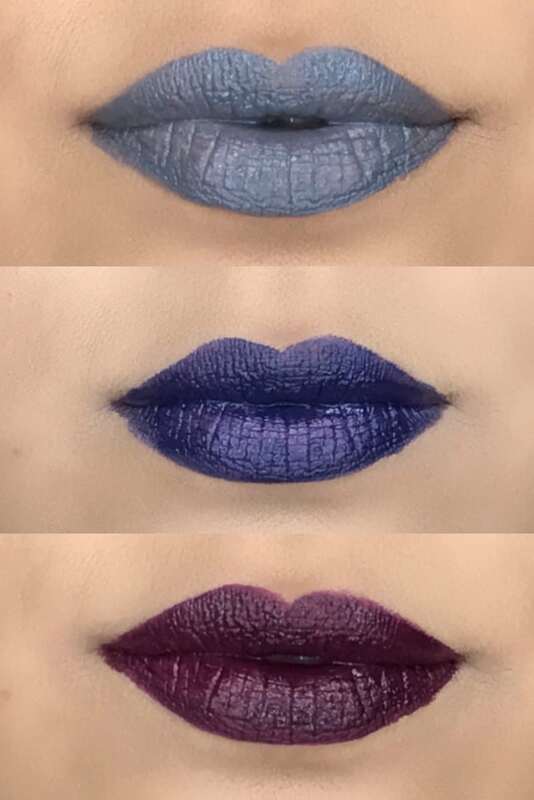 While I was swatching each color, I noticed that some colors needed to 2 layers in order for the color to show up on your lip. But that’s normal for some lipsticks. I did find that Blue Iris and Midnight applied a bit patchy, so I had to go over it a few times to get it evenly. Where to buy and for how much? You can find these at Ulta for $5.49. 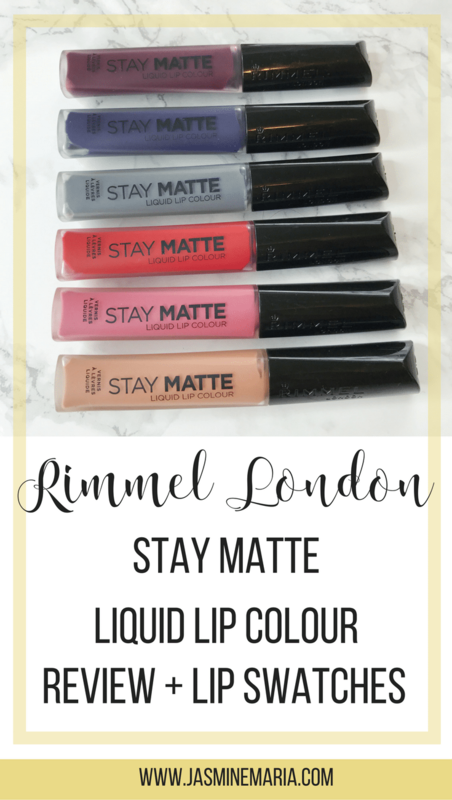 Have you tried these from Rimmel London?